New Village, New home Designs! Our newest Village provides a variety of homestyle choices. 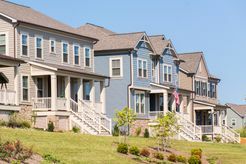 Dream Finders Homes features Single Family Homes with Craftsman-style exteriors offering unique and open floorplans. 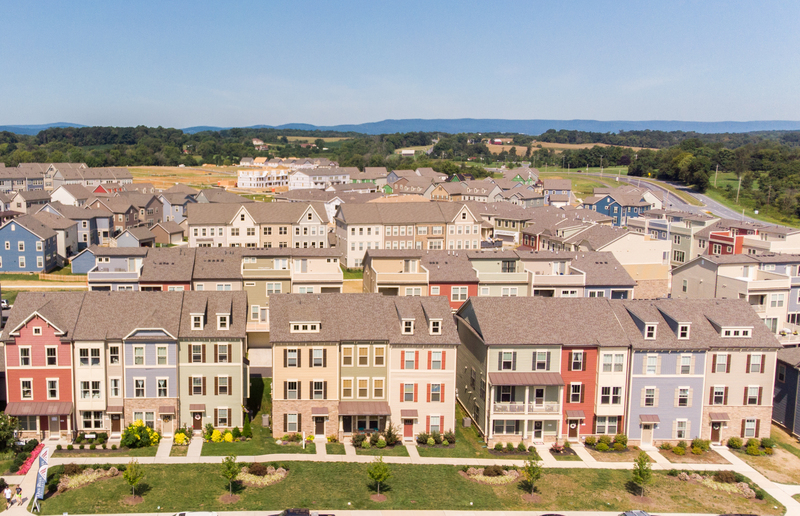 The collection of Townhomes by Dan Ryan Homes and Lennar provide unique architecture giving each one its own personality on the outside, while maintaining a variety of floorplan options on the inside. Visit any one of the Models today!